In this day and age – and to quote Apple – there’s an app for that. Just as Apple’s ubiquitous marketing message has permeated every sphere of public conscience; so have apps. “why on earth do I need that?” or, “that’s so useless and irrelevant!” now, we simply nod and move on. We don’t think there’s any potential avenue that hasn’t been covered (or uncovered) by diligent designers intent (or hell-bent) on making our lives easier, efficient and more interactive. However, among the realm of random apps, there’s also an oasis of potent tools available for marketers, and if you’re not using them, well… you should be. The idea is that the software or apps you employ become part of your daily routine, allowing you to undertake routine tasks quickly and incisively and dedicate your time elsewhere. But you’re probably wondering, if there are so many apps – which are the best for me? 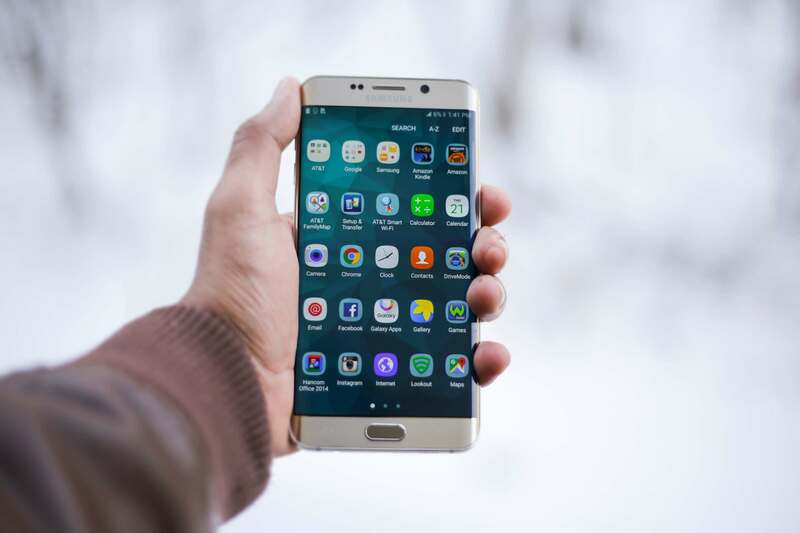 So, without further ado, here are some of our seven top marketing apps and software for marketers, which will undoubtedly be useful on your quest to become a marketing guru. Trello is essentially a dynamic whiteboard, storage space, messenger application and project management tool rolled into one. We can’t think of a good abbreviation. Trello enables you to construct project processes in an overview format from left to right, from a project’s inception or drafting stage, to its completion and review. Each project can be designated as an individual board and you can have as many boards as you like. Within these individual boards are cards, each card representing a stage of a process. Underneath each card, you can allocate tasks and assign colleagues to each task – they’ll receive a notification informing them of the allocation – allowing you to designate and delegate tasks where and when required. And these are just a few aspects of Trello’s board and card system. Sounds great, right? If you want the exhaustive list of functions that Trello offers check it out here. Trello places project management power in your hands and allows you to oversee the process in its entirety. For those who are more visually perceptive, having your projects laid out in Trello is tremendously beneficial. Trello is a must have for collaborative project management. 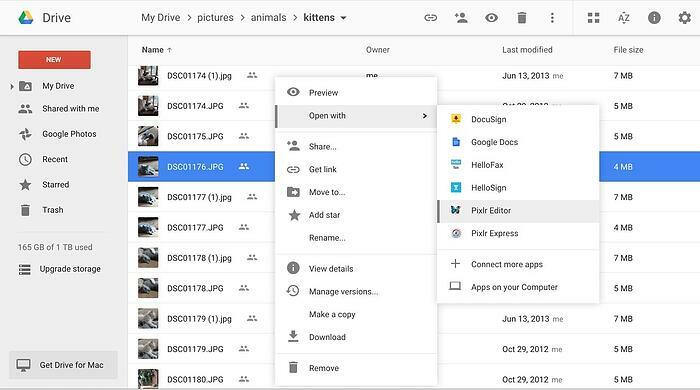 For any marketer looking to share files with colleagues or store them externally – Google Drive is the way to go. Google Drive is a cloud based storage solution which encompasses Google Docs, Sheets and Slides and provides a collaborative function which enables any user to edit, share or comment on any of the documents. Simply send them an invitation request and they’ll be able to access these functions. In addition, Google Drive provides 15GB of free cloud storage space, meaning you won’t have to send large documents via email or have to rely on USB sticks. There’s also a mobile app for Google Drive, which operates across all devices and platforms, meaning whenever you’re mobile and need to access your work or assist colleagues with a document in the cloud, you can do so – from relative comfort. Never miss an idea again. One of the challenges marketers face on a daily basis is keeping on top of industry changes, news and trends. However, it doesn’t have to be an arduous prospect. Evernote gives you the ability to quickly save articles, webpages, notes, voice-memo’s and much more. It’s effectively a catalogue for your information. Whenever you encounter an excellent article, or you’re researching something extensive, you can save your notes to Evernote and compile them as a notebook stack. It seems fitting to introduce Evernote after Google Drive – as the two now work in conjunction. If you’re scribbling down notes on Evernote but want to store the information in your marketing team’s Google Drive for example – you can. The best part of the entire process is that it’s seamless. You don’t need to transition from Evernote to Google Drives in order to get any of this done. In order to marry functionality between Google Drive and Evernote, you need to first start a new note; then from the editing tab, insert or drag a file from your Google Drive into the program. Once you’ve done this, you’ll be prompted to provide connectivity to your Google Drive account by Evernote. After this, you’ll see your Google Docs window with all your documents for you to insert into Evernote at your discretion. Alternatively, you can copy and paste a Google Drive URL into Evernote, or share your Google documents from your drive to Evernote. Now we’ve established the fundamental aspects – project management, content storage, creation and research – you need to know where to align your efforts in order to get the best results. That’s where Buzzsumo comes in. With Buzzsumo, you can conduct elaborate content research, with a variety of metrics and data to provide you deeper insight into the current content trends. Having this amount of data at your disposal will assist you greatly in making informed content decisions. You can filter content by type, domain, language, total shares across different platforms, or conduct an advanced search allowing you to find exact phrases or exclude particular tags. Buzzsumo is tremendously powerful and an excellent piece of software for your marketing efforts. With any marketing strategy, you need to be able to visualise progress, assess traffic and establish your audience. In order to do this, you need powerful software capable of retrieving and archiving these kinds of data and presenting them in a meaningful way. 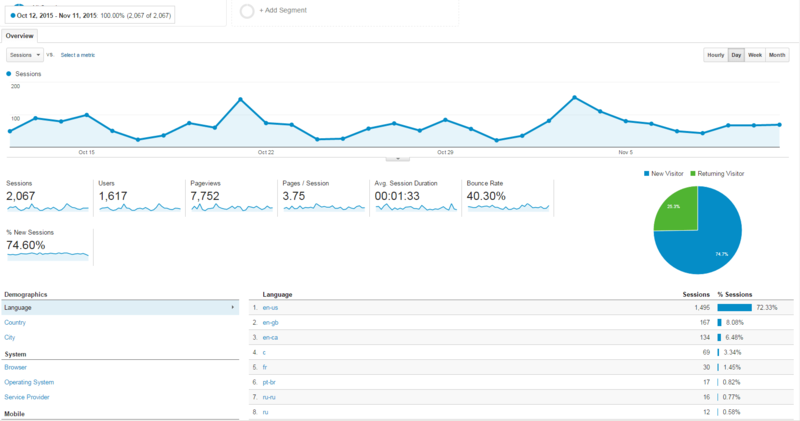 That’s where Google Analytics comes in – a potent web analytics platform which gives you a complete overview of your web traffic and the statistical data associated with a page to date. The purpose of having an analytics platform is to be able to determine what’s working and what isn’t – it’s pointless as a marketer having a strategy if you can’t clearly evaluate how it’s going. Undoubtedly the most crucial part of your marketing strategy, having an analytics platform is absolutely imperative to your success. Followerwonk is a Twitter analytics tool that allows you to assess, review, compare, track, analyse and sort followers. It has a vast array of additional functions and data that you can utilise to narrow or expand your user base. As a B2B Marketer, Followerwonk would allow you to see exactly where your influence is, how potent it is as well as provide you with an incredibly detailed statistical breakdown of where performance in comparison to the competition. There’s a cool identifier called ‘Social Authority’ which ascertains your level of importance and engagement within the Twitter sphere. It grades your Twitter account from 0-100 (with 100 being the most important and engaged, obviously) which is great for us marketers who need to know exactly where we are in relation to our followers. In conjunction, you can also see the most prominent keywords associated with the content you’re distributing on Twitter. There are three fields: single words, two words and location based keywords. Oh, and let’s not forget, you also have at your disposal a daily time-map, depicting when your followers are most active, as well as a global heat-map, so you can find out what country most of your followers are from. By intertwining these two aspects you can create a content schedule which takes into account time, location, influence, keywords – and so on. It’s an exceptional piece of software. 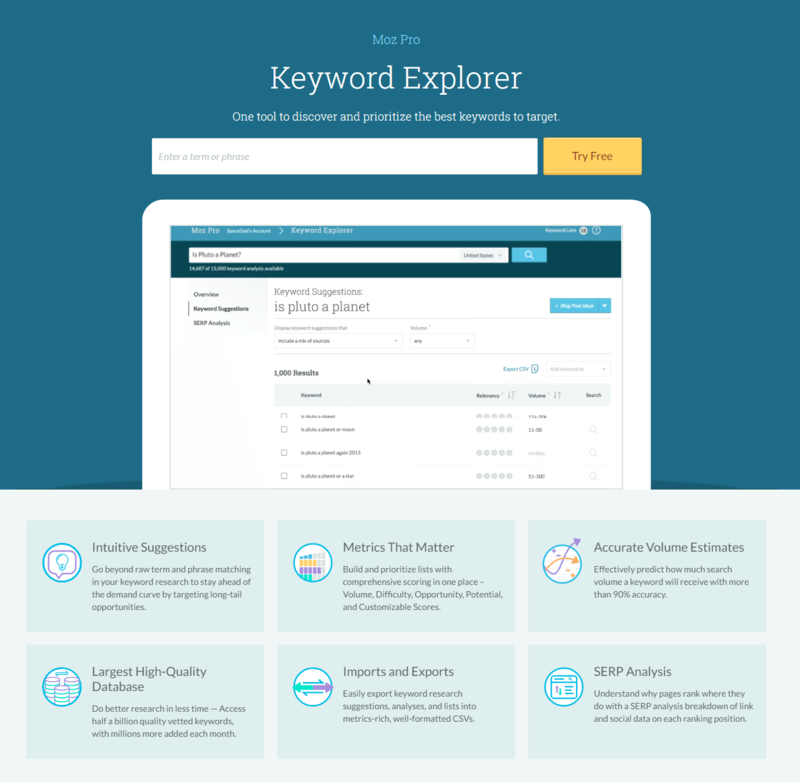 Moz Keyword Explorer provides a plethora of keyword information – from accurate metrics on how that keyword performs to its relevance, search quantity, difficulty, volume, SERP analysis, keyword suggestions and mentions online. However, this is only a fraction of the data the Keyword Explorer provides. By using Moz Keyword Explorer, you’re able to identify the most popular and unpopular keywords, as well as some you would have otherwise overlooked, potentially providing you with alternative keyword avenues. The vast amount of knowledge provided by Keyword Explorer enables you to identify the best possible way to deploy keywords and ensure that the interactions you receive are from precisely the right people. We recently published a piece on GrowthBot – HubSpot’s marketing automation chatbot which integrates seamlessly with your HubSpot marketing platform, through Facebook or Slack. For those of you who aren’t acquainted with SmarterChild, GrowthBot is the equivalent of Microsoft’s Cortana, or Apple’s Siri, but inclined towards marketing disciplines. It’s capable of retrieving a variety of information from your own analytics as well as performing a number of marketing processes, from Facebook or Slack. It’s still in its infancy and undoubtedly will need a little while to grow, but the little guy represents a marvellous and lucrative opportunity for marketers looking for a potentially powerful element of assistance. If you want to know exactly what GrowthBot can do, check out our article here. Somewhat similar to IRC, Slack is a cloud-based team messaging application which allows teams to create a number of persistent conversation channels as well as private channels you can dedicate to certain projects and invite team members to join. And there you have it. Some of the best marketing apps and software combined. If you think there are any we’ve missed – we’d love to hear your suggestions and input!